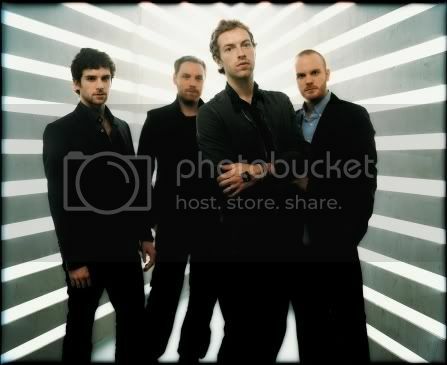 Here is coldplay promo CD from single '' Life in Technicolor ii ''...enjoy!!! 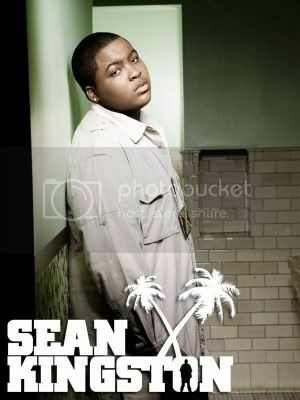 Here is new song from Sean Kingston feat Lil Wayne is called '' I'm A War ''...enjoy!!! 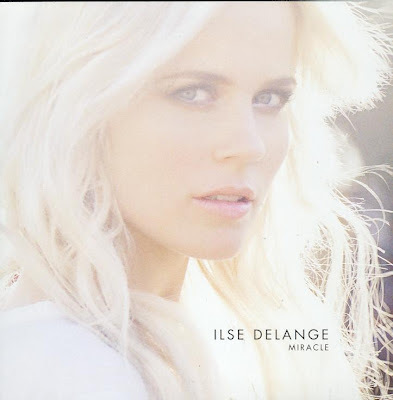 Here is new song from Ilse Delange is called '' Miracle '' and this song is from movie soundtrack Bride Flight album...enjoy!!! 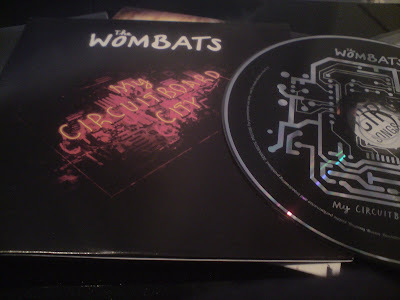 Here is new song from British indie band '' The Wombats '' is called '' Circuitboard City''...enjoy!!! Here is unreleased track from Usher is called ''Enchanted '',,,enjoy!!! Here is new song from Keri Hilson is called '' Control Me ''...enjoy!!! !